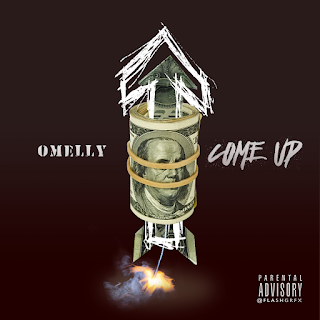 Omelly has been busy on the road with the Dream Chaser family in support of Meek Mill's new release but don't think that Omelly has been sleeping on his new music. He has low key been dropping heat all year and "Come Up" is about to explode for him as he links with EDM producer Tasha Catour. 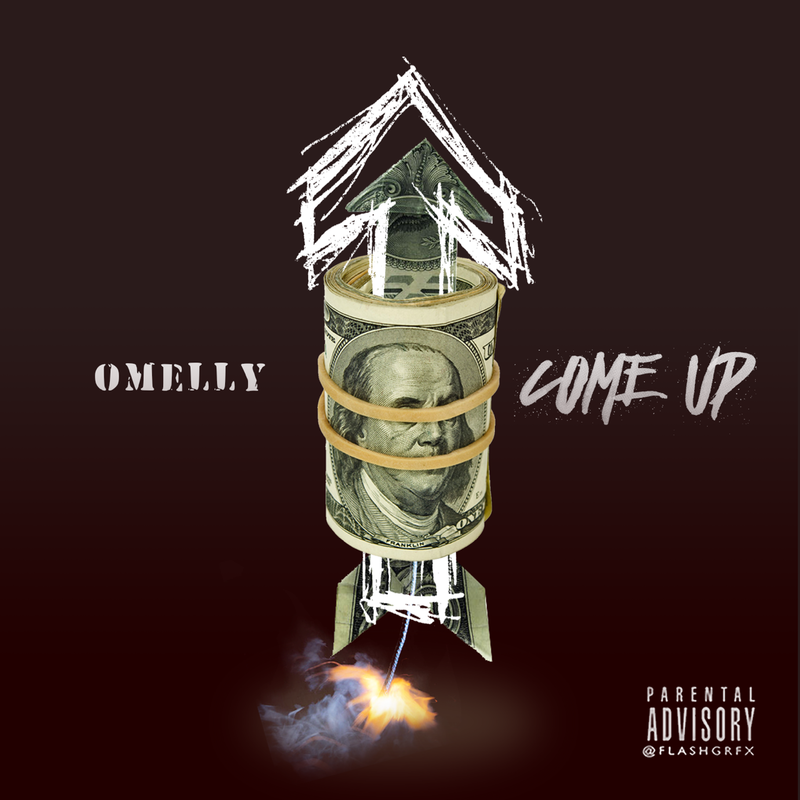 "Come Up" will be available for sale everywhere on 9/8/2017!